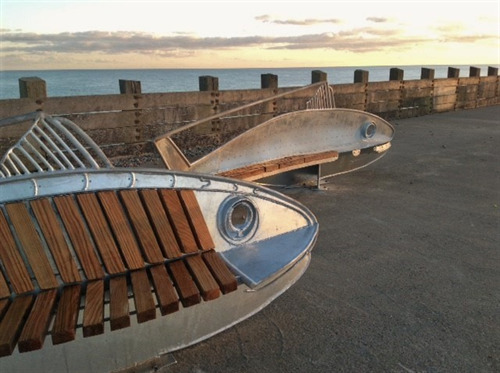 2019 is set to be an exciting year for Seaford and the Town Council with some inspiring projects in the pipeline. Work on the state-of-the-art skatepark (part of The Salts Development Plan) is due to start in the spring and two outdoor table tennis tables will be installed; six brightly painted, rental beach huts will be appearing on the promenade, together with new art and craft concession huts; water bottle refill stations will be located at Bönningstedt Promenade, Frankie's Beach Café and The Salts, and, subject to Council approval, there will be a new spike bar at The View, to highlight a few. The Council issues regular press releases regarding its activities (which can be accessed from the News page) and a wealth of information can be found on this website. Also available are current updates on ongoing issues within the town, including Grass Verge Cutting and Motorhomes on the Seafront. 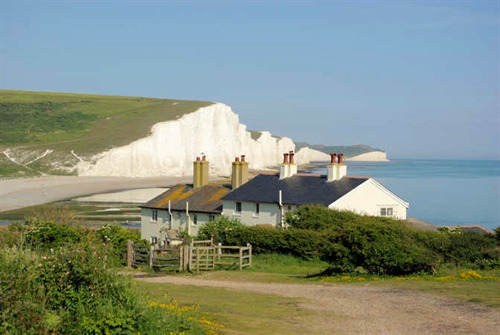 Work on the Seaford Town Neighbourhood Plan continues; find the most recent update on the Neighbourhood Plan page. Minutes and agendas from Council meetings and those of the Council's Committees can be found on the Minutes & Agendas page or alternatively, the videos of the meetings are uploaded and available to watch on the Council's YouTube channel. The Council always welcomes feedback or questions on its activities and services; please use the 'Ask Question' link to the right. The Council's Privacy Notice can be found online, as can our 'Communication Opt-In' to receive updates direct to your email inbox. 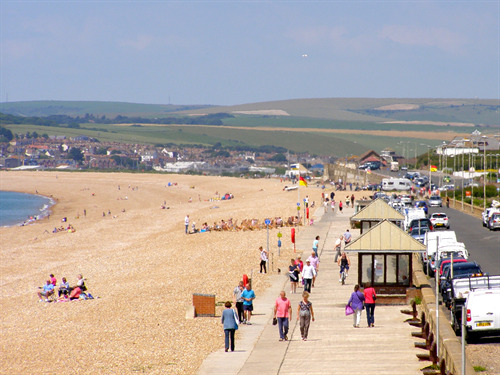 In March of each year, residents receive their Council Tax demands from Lewes District Council, setting out the payments due to service providing local authorities, namely; East Sussex County Council, Lewes District Council, Seaford Town Council, the Police & Crime Commission and East Sussex Fire Authority. A leaflet has been created to help identify exactly what the Council Tax payments to the Town Council are being put towards, what the Council has achieved for the town and is planning for the coming year. The Seaford Town Council Council Tax Summary 2019/20 leaflet can be found here. 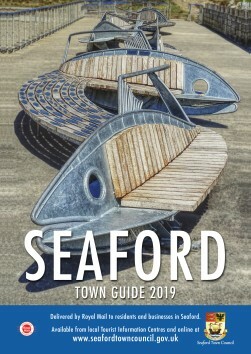 The 2019 Town Guide, which provides invaluable information for residents and visitors, is now available to download by clicking on the image below. Residents and businesses in the BN25 1, 2, 3 and 4 postcode areas will shortly receive a hard copy delivered by the Royal Mail. TOMORROW’S THE DAY! SKATEPARK CONSTRUCTION TO BEGIN! Seaford Town Council is pleased to announce that its Annual Grants Scheme is now open for applications.